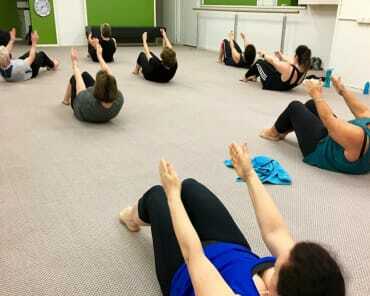 Pilates Barre Sessions Are Designed To Increase Strength, Mobility and Flexibility! Welcome to the most intensive and effective workout system in the Highett area! With Pilates Barre you'll gain strength and flexibility like never before - and have fun doing it! 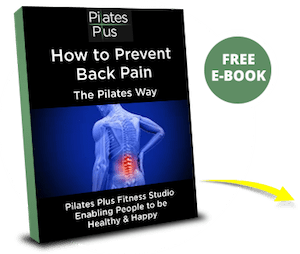 Pilates Barre sessions incorporates different exercises that will help increase leg and arm strength, core strength, mobility, balance and flexibility. Because we aim to provide individualised workouts, you'll receive specific instruction based on your fitness goals and work under the supervision of your teacher in a group setting. 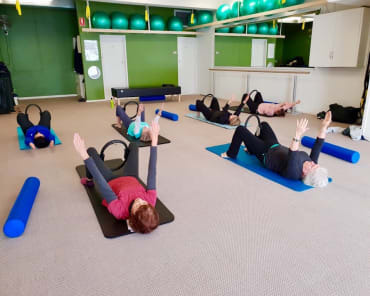 Pilates Barre in Highett Will Help You Develop Strength That Lasts For Life! These sessions will challenge your Pilates core strength and give you a metabolism boost, which will help you burn energy more efficiently. Regardless of your age or skill level, Pilates Barre at Pilates Plus will help you reach your health and fitness goals! This intensive class is safe and we will never push you past your abilities, while still keeping you challenged and engaged. 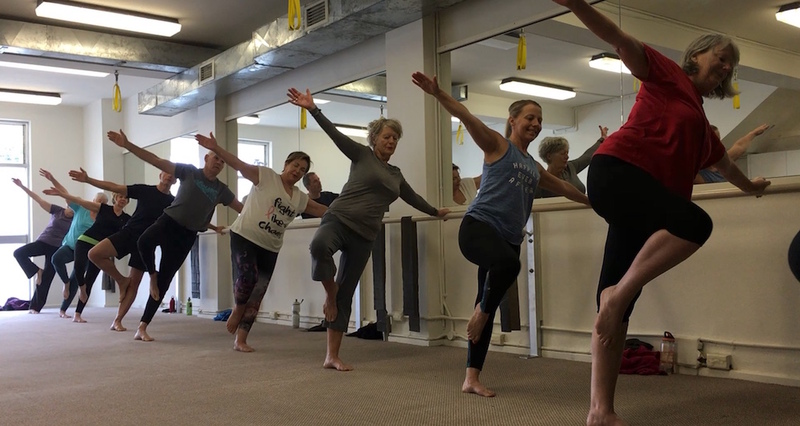 So whether you're a beginner, or have already taken classes similar to ours, Pilates Barre in Highett is perfect for everyone! Discover Ultimate Health And Fitness With Pilates Barre! Why wait? 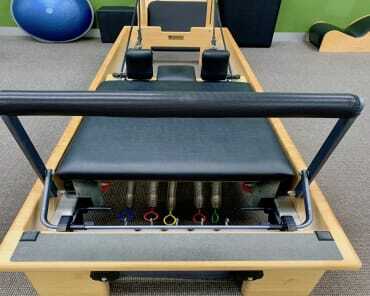 Pilates Barre at Pilates Plus has it all - and then some! Just fill out the short form on this page for more information!